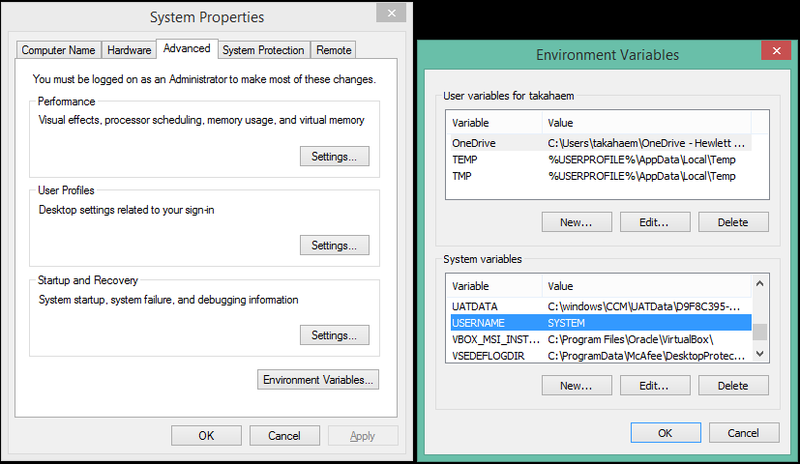 It shows that you need to delete a variable called USER and the steps to do so. 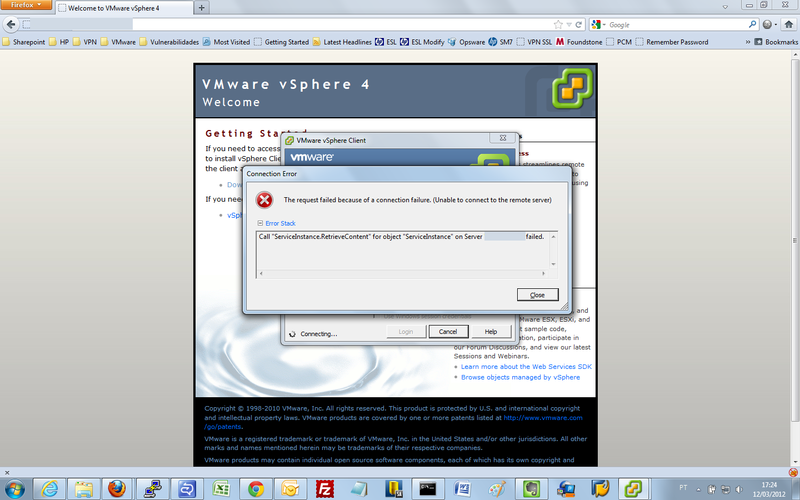 When using the VMware vCenter client you get the error message: Login to the query service failed. 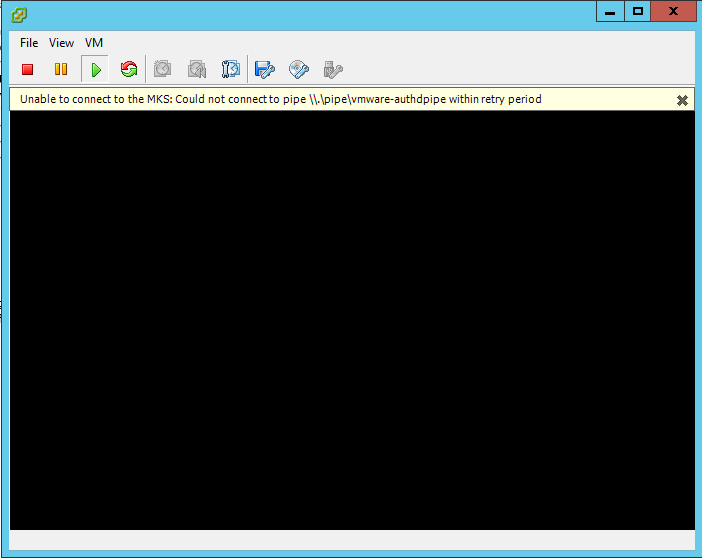 Check if you are able to resolve the FQDN for the ESX server. Reason: Failed to unregister the VM after it was deleted. I cancelled (CTRL+C) in the middle of the installation of the rpm and now I can’t run the installer or reinstall the rpm.